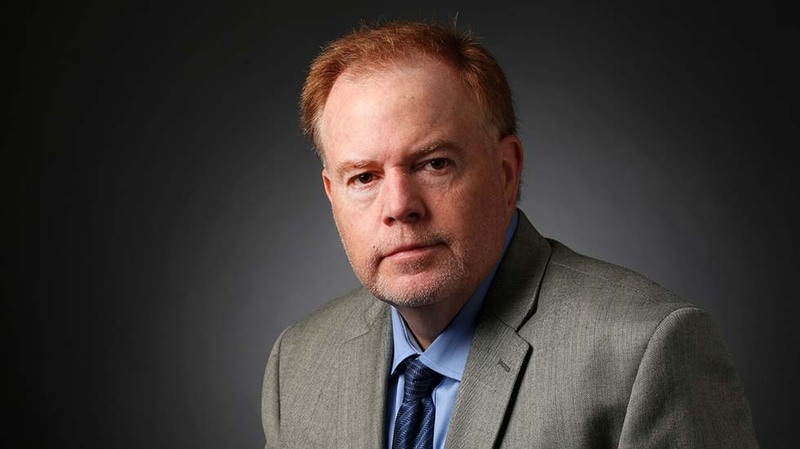 Ed Graney is a sports columnist for the Las Vegas Review-Journal, covering a variety of topics and the Las Vegas sports scene. If the idea about March Madness is to survive-and-advance, the Knights on Friday night defined playoff hockey as survive-the-lunacy, and in the process won 5-3 and climbed straight into this best-of-seven Western Conference series. Home ice for San Jose in the first round of this best-of-seven Western Conference playoff series means for the Knights to advance they would have to win at least one game — and perhaps more — in a place the Sharks were terrific over a majority of the season. San Jose has come to play in this best-of-seven Western Conference affair with the Golden Knights, and whichever team survives to advance will do so with plenty of black and blue to show for it after the Sharks’ 5-2 victory Wednesday night in Game 1. Of the three Western Conference opponents the Golden Knights eliminated on their way to a Stanley Cup final as an expansion team last year, San Jose extended things longest in a six-game series. Redemption ultimately came for the Cavaliers, who officially exorcised all their demons with a 85-77 victory in overtime before 72,062 at U.S. Bank Stadium, completing arguably one the most implausible 12-month comebacks in the event’s history. Iron man Marc-Andre Fleury started 43 of the team’s first 50 games and 59 of its first 71 this season, along the way making his second straight and fourth All-Star game overall and putting the Golden Knights in position for another Stanley Cup run. Looking for something specific in Ed Graney?